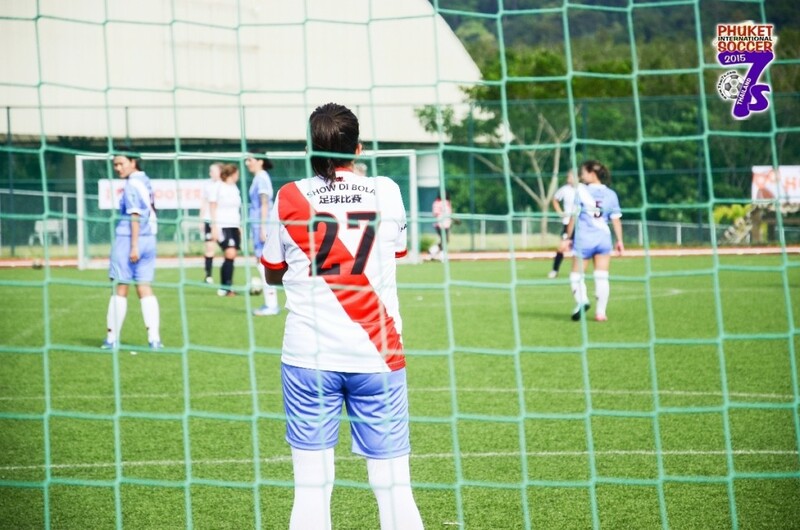 Dear Ladies, welcome to the Phuket Women Soccer 7s! 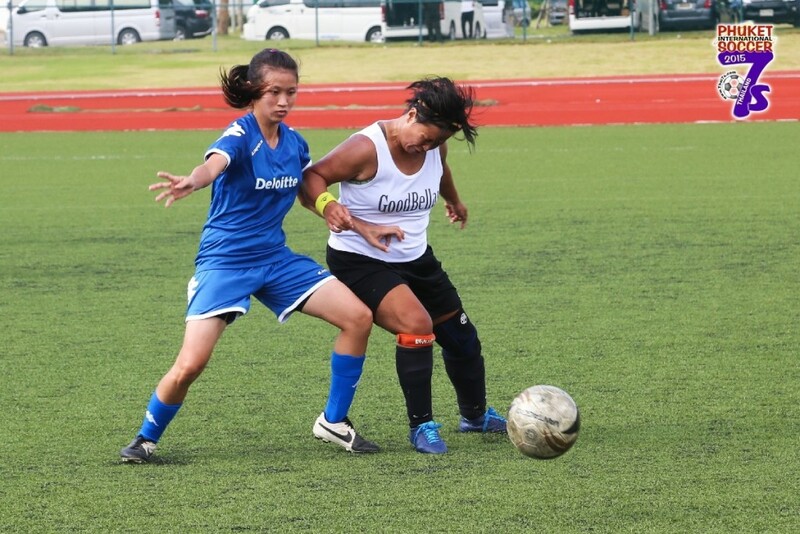 It might have taken 10 years but since 2012 we finally have an annually women’s category in the Phuket International Soccer 7s tournaments organized during November. 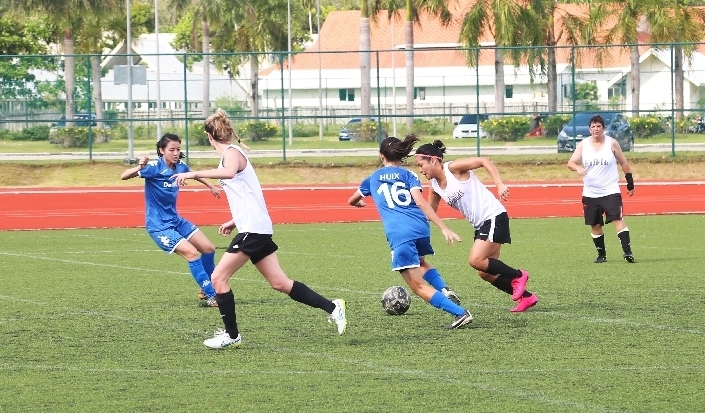 In previous years, the Phuket women soccer 7s, a dozen of teams was in the competition from Australia, China, Dubai, Hong Kong, Macao, Singapore and Thailand. In 2019, we are expecting more teams to enter in the competition for a new sporty and memorable weekend. 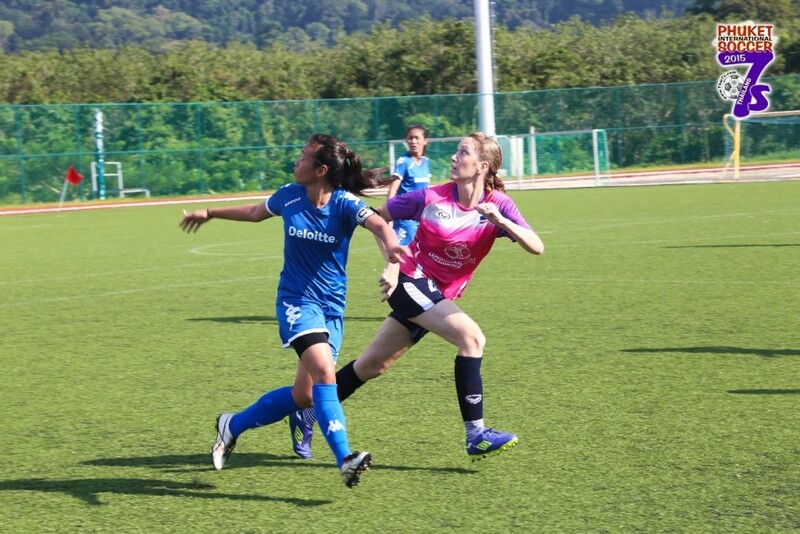 Although the playing venue is a distance from where most teams are staying I think that once you arrive at the Thanyapura Sports and Leisure Centre you will feel that the journey was well worth it. This is a world class facility and we are fortunate to have it as our home of football. 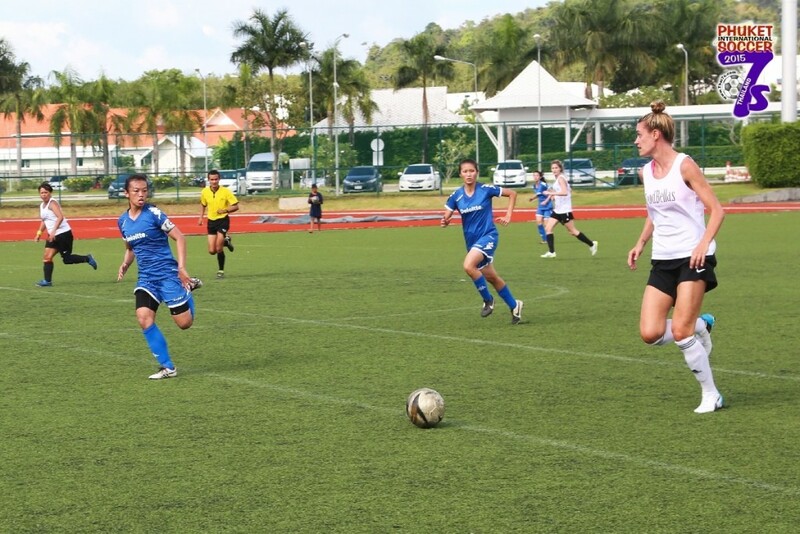 Whether its your 1st time or 6th time we hope you enjoy the Phuket International Soccer 7s experience. 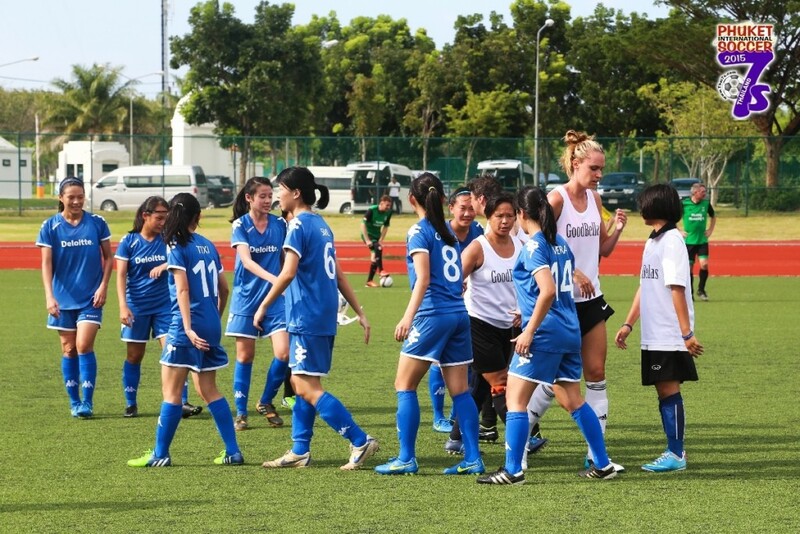 And as always, we ask that you approach your games in the true spirit of international friendship and sportsmanship. Have a great sports holiday! Dates : 10-11 November 2017. 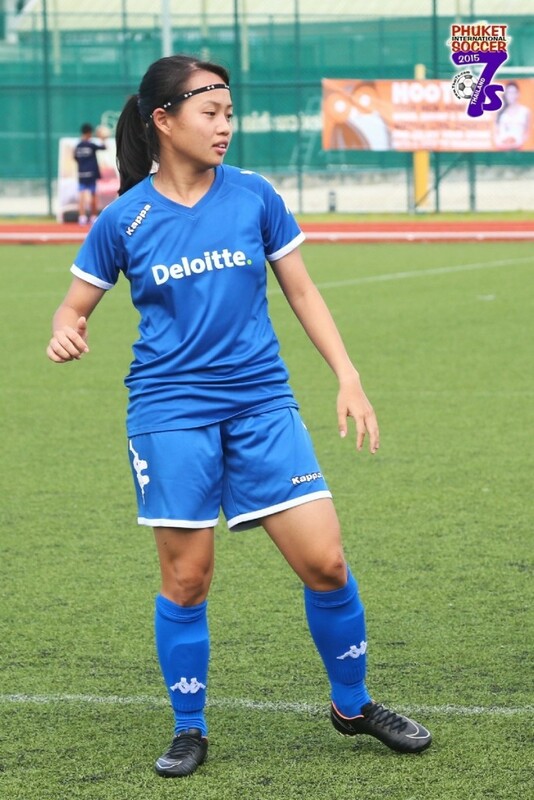 Category : Open Women – 12 Teams maximum. 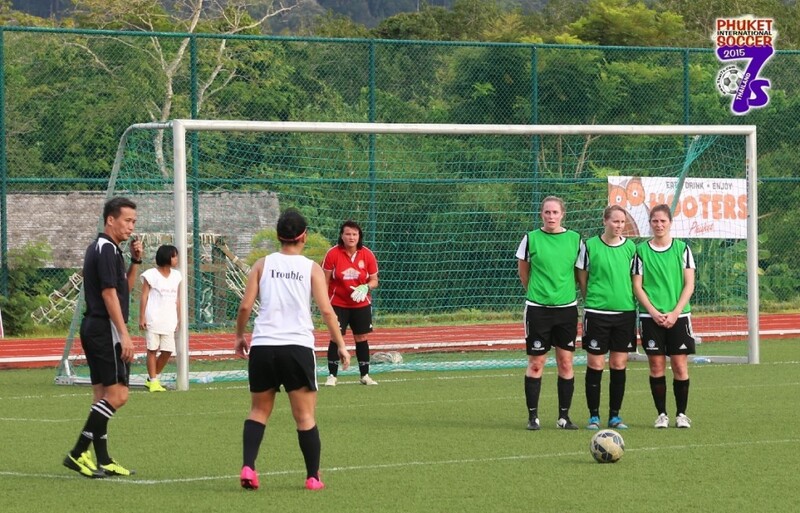 Location : Patong Football Fields, Phuket Island. 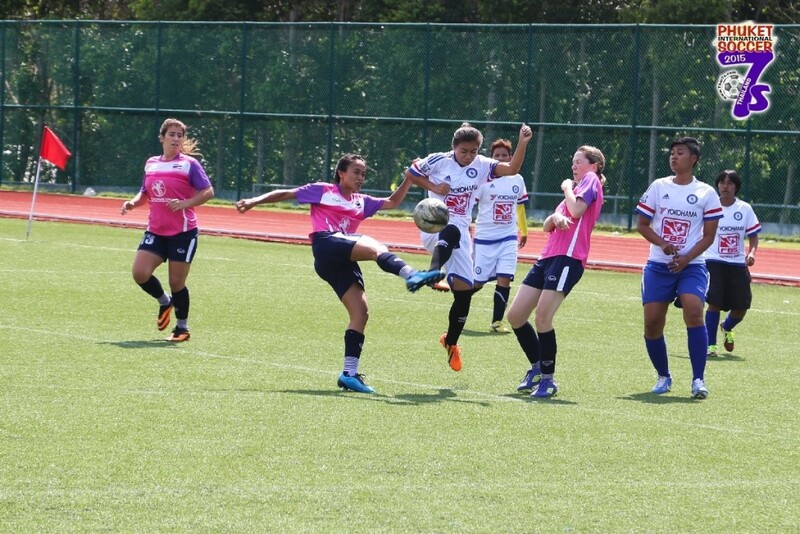 Note 3: If we do not get enough teams in a particular category we would look at combining some of the age groups. Note 4: Please do not book flights until we can confirm. 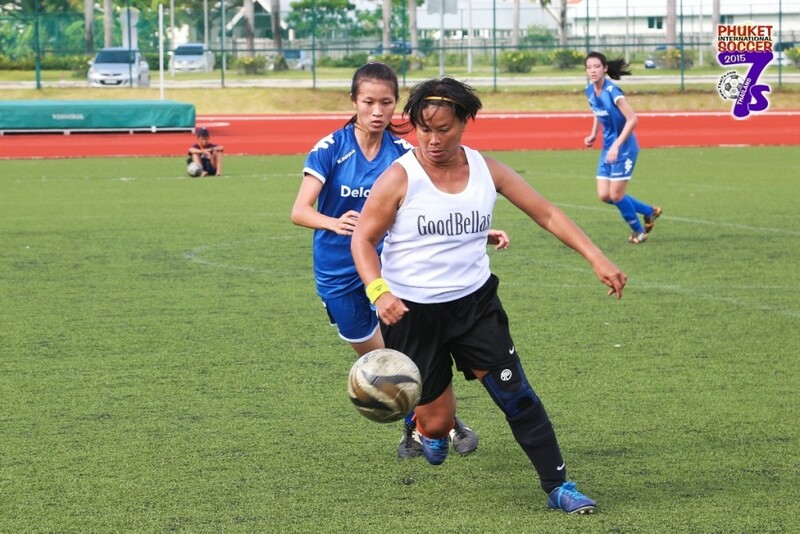 * Participating teams last year tournament will be given preference until 1st May. 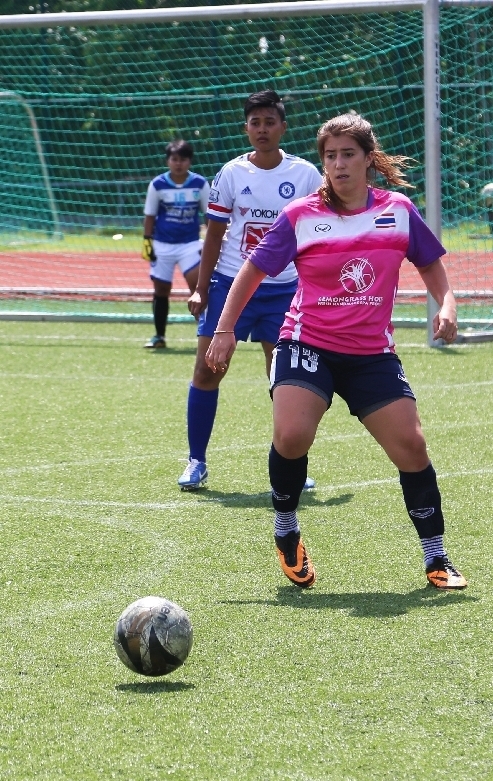 * The Facebook Fan Page “Phuket International Women Soccer 7s” is now online! 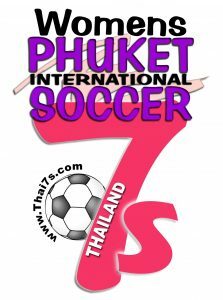 Thanks to visit the page at www.facebook.com/PhuketWomen7s, then click “LIKE” if you want to support the Phuket Womens Soccer 7s as the top soccer ladies tournament in Asia! 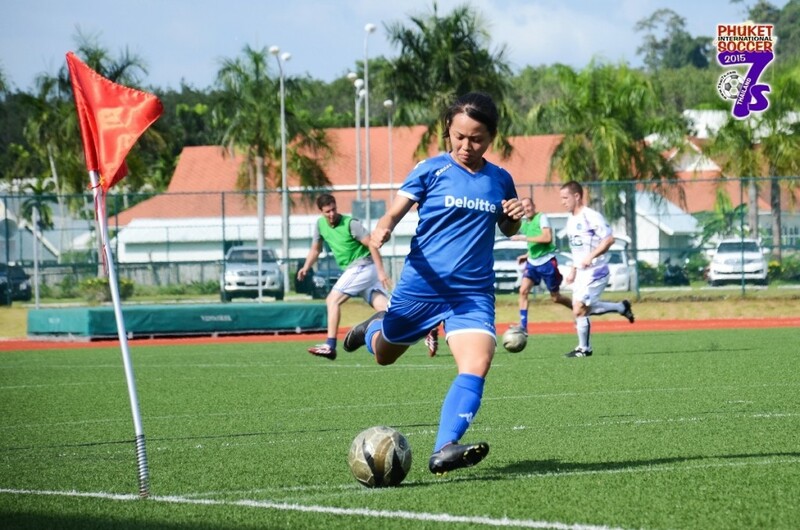 Welcome to the Phuket 7s Football Tournament, bought to you for your enjoyment by Tim and Alain. 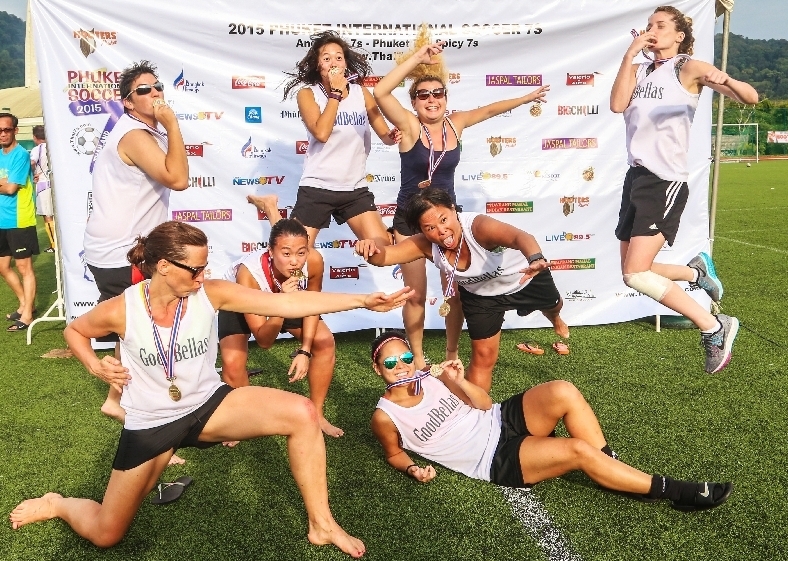 The Phuket 7s have been running for 17 years and the women tournament is to help take this event to the next level. 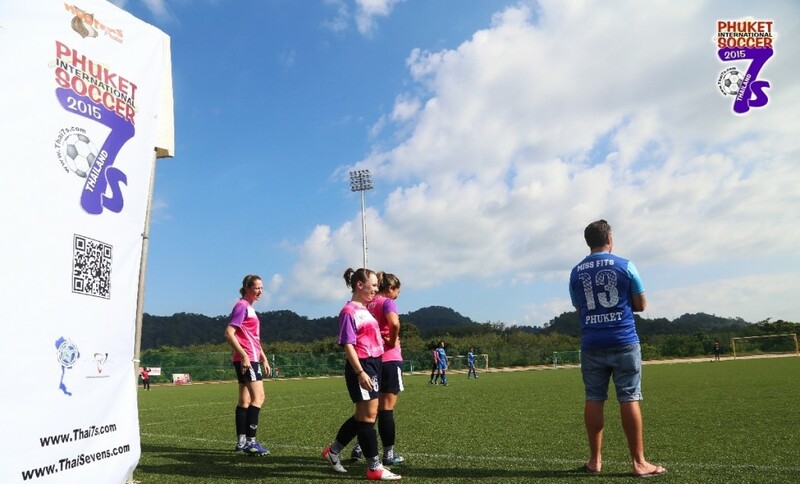 The Thanypura Sports & Leisure Centre is a world class venue and it is a pleasure to be able to officiate at this ground along with my fellow referees from around the world. 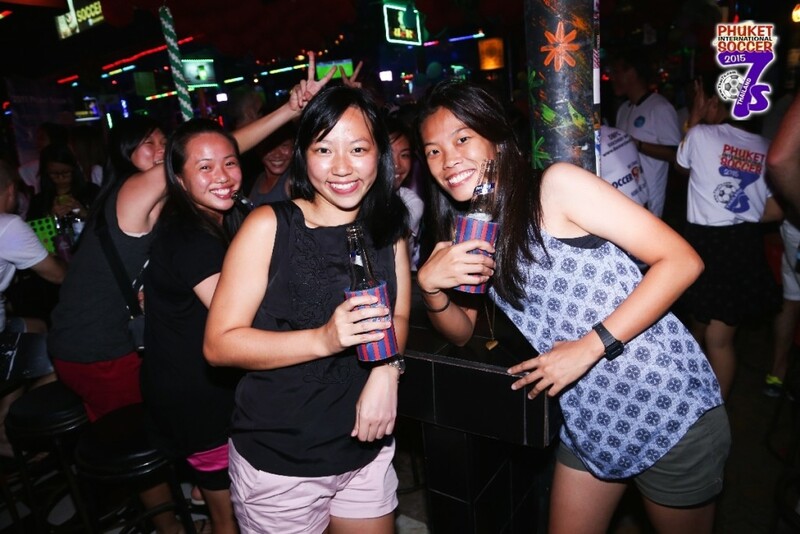 Phuket is a great place to shop, relax by the beach, or see some great sights and attractions. 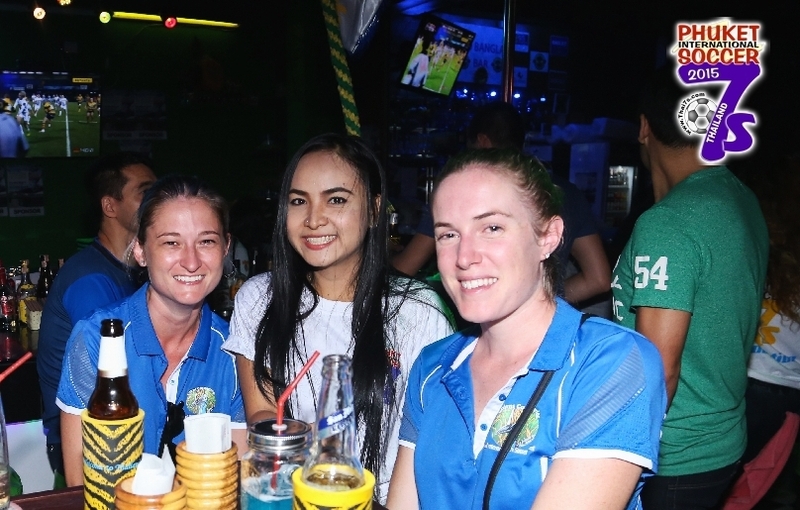 I look forward to meeting you at the Welcome Party which is being held in Bangla road but most importantly I’m looking forward to seeing you guys play some great football. I hope you enjoy your stay in Phuket.